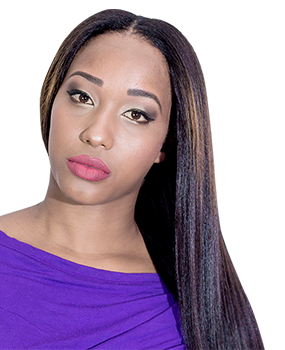 Bubble is a legacy product giving you a "flat ironed hair do" look. The style is a favorite by many and can be styled to suite whichever face shape one has. It I also available in varying lengths, that is 6", 9" and 12". Try it today. Do not expose to water or heat. Moisturize your scalp to avoid dry skin and chaffing. 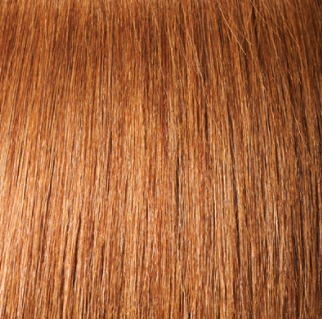 Treat and Condition your hear for healthy, strong hair. Any special hair tips for BUBBLE WEAVE? 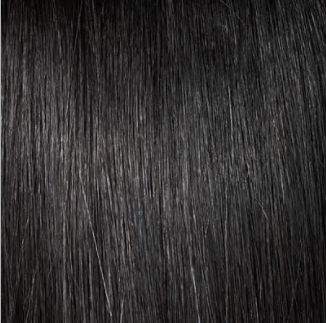 To enjoy the best results of using this product, finger comb your hair to detangle it right from the tips to the roots. 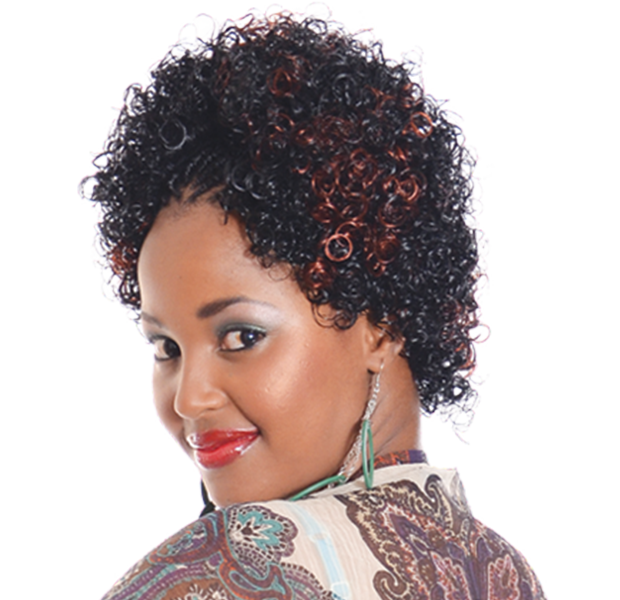 Then, smoothen your hair with a weaving brush and moisturize it with a leave-in conditioner. 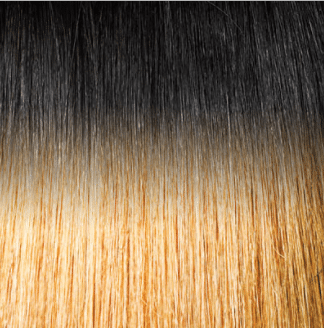 Your extensions have a beautiful, healthy finish already so you shouldn’t need much product to enjoy them. 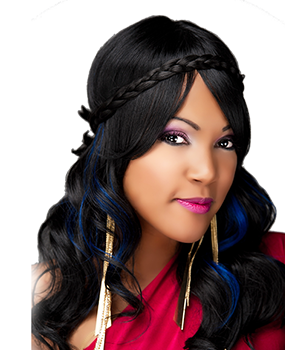 If you want more hold when curling your extensions, try pinning up the curls and leaving them overnight or even just for an hour to ensure the curls stay in place without the use of hairspray. 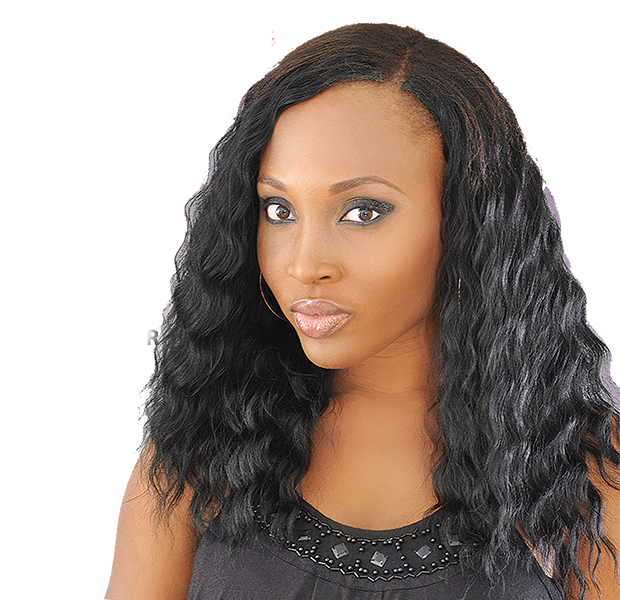 What hair length is BUBBLE WEAVE best suited for? 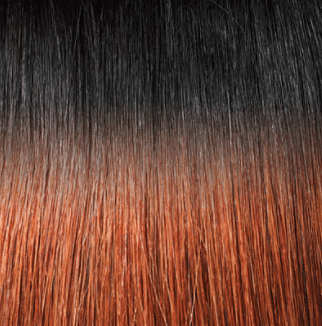 BUBBLE WEAVE can be used on various hair lengths, however, using it on a length hair will enable you to achieve the ideal result you’re looking for. What is the texture and style of BUBBLE WEAVE? 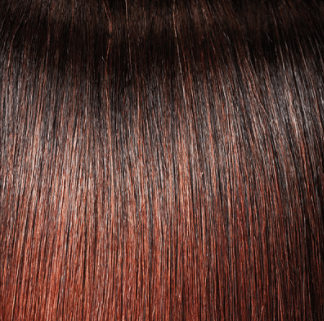 If you’re someone who loves your hair to be soft and smooth, BUBBLE WEAVE will be your right choice. 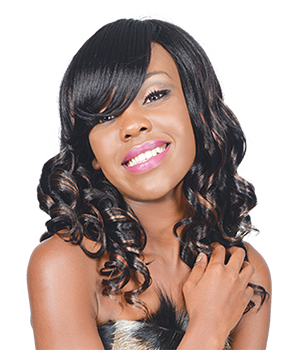 BUBBLE WEAVE will help you achieve a smooth and luscious texture to your hair. 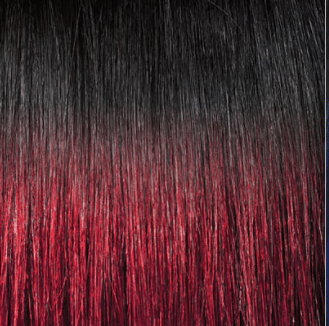 What colours is BUBBLE WEAVE available in? 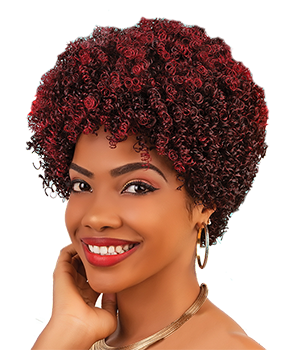 Afro Curl is available in a variety of shades to match each one's liking.